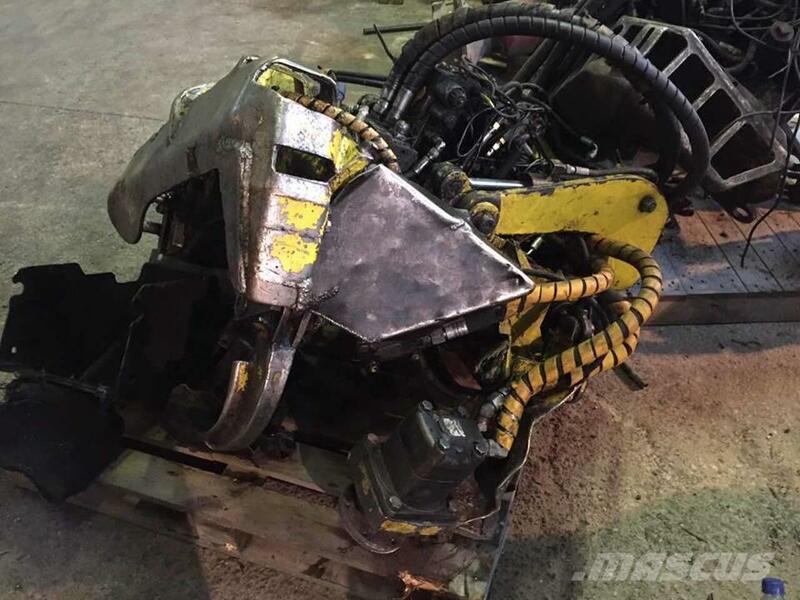 Other information John Deere 745, 480, 758 Heads for Parts. 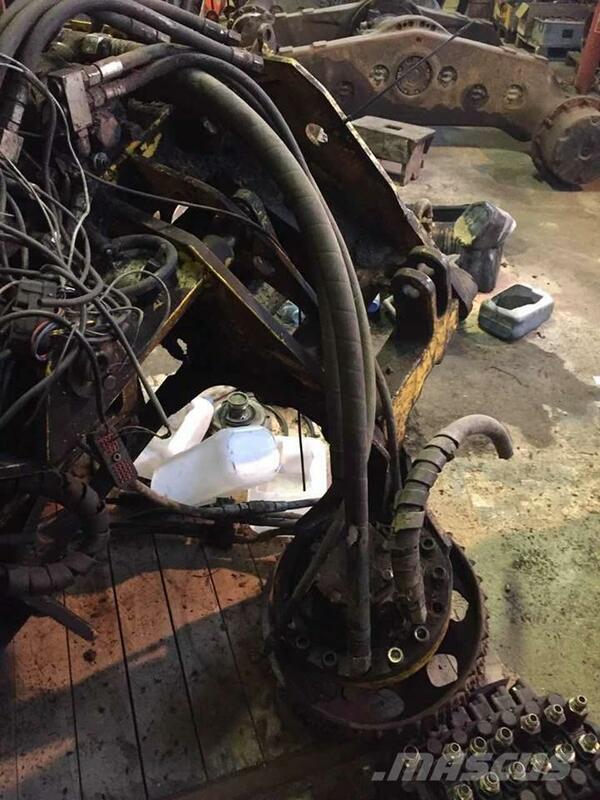 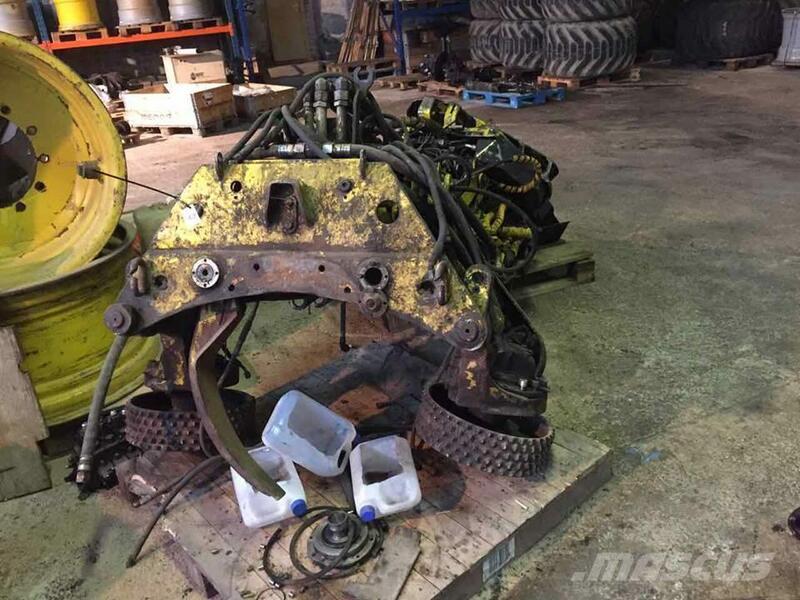 On Mascus UK you can find John Deere 745, 480, 758 Heads for Parts harvester heads. 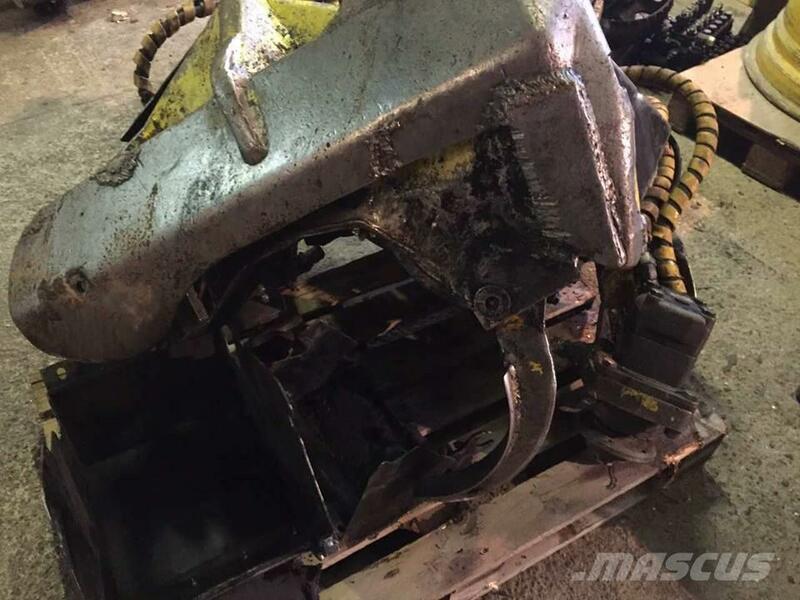 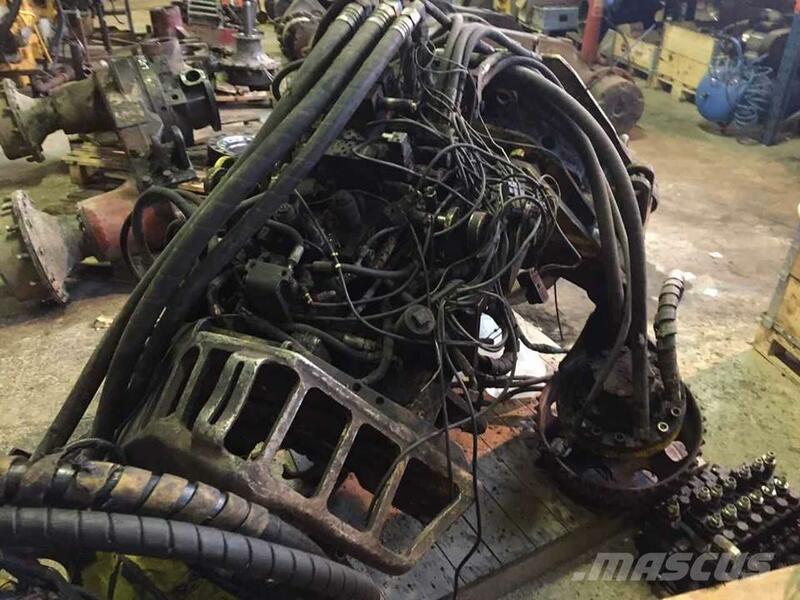 The price of this John Deere 745, 480, 758 Heads for Parts is - and it was produced in -. 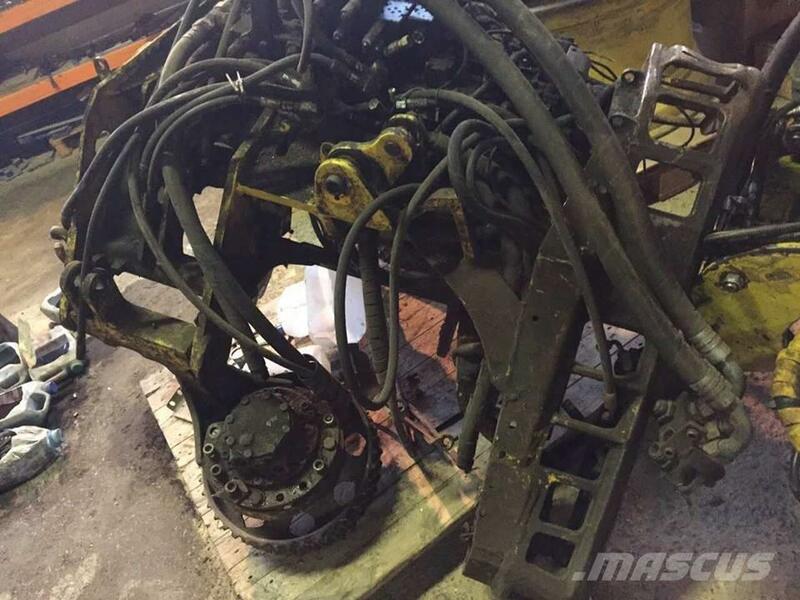 This machine is located in - Lithuania. 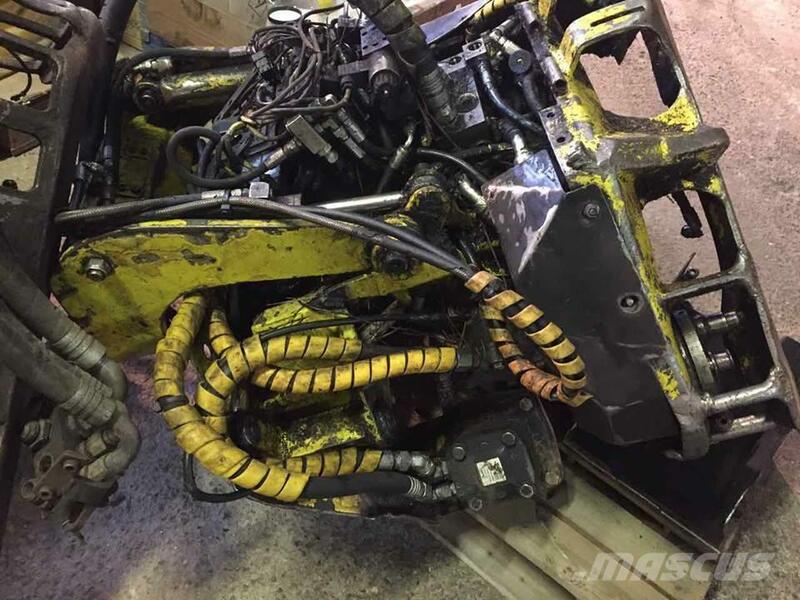 On Mascus UK you can find John Deere 745, 480, 758 Heads for Parts and much more other models of harvester heads.